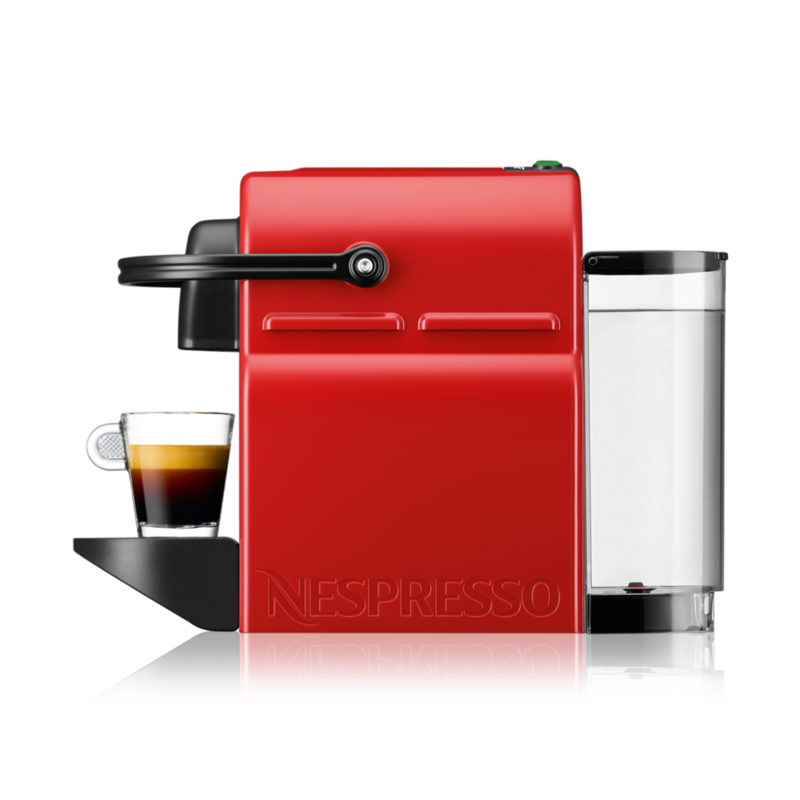 Tiny foot print, compact, light weight and equipped with an ergonomic handle, Inissia Red coffee machine fits perfectly into any interior design. 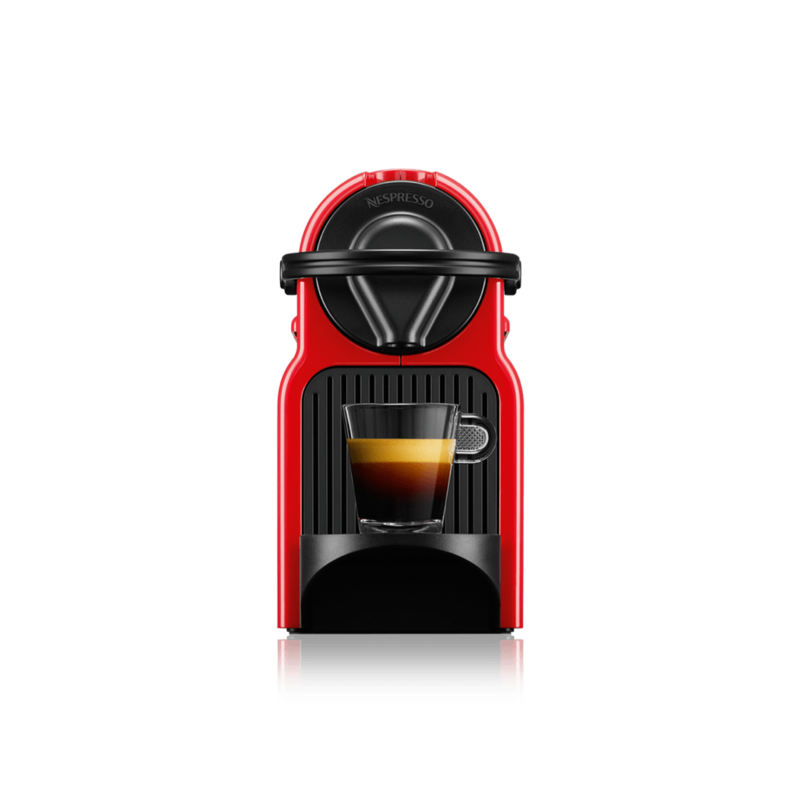 Maintain the quality of your coffee by descaling your coffee machine. Need more help? Visit our Inissia Machine Assistance page on using your machine.